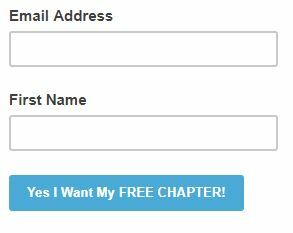 Interested in joining my newsletter in order to enter a drawing for ONE Starbucks Gift Card? 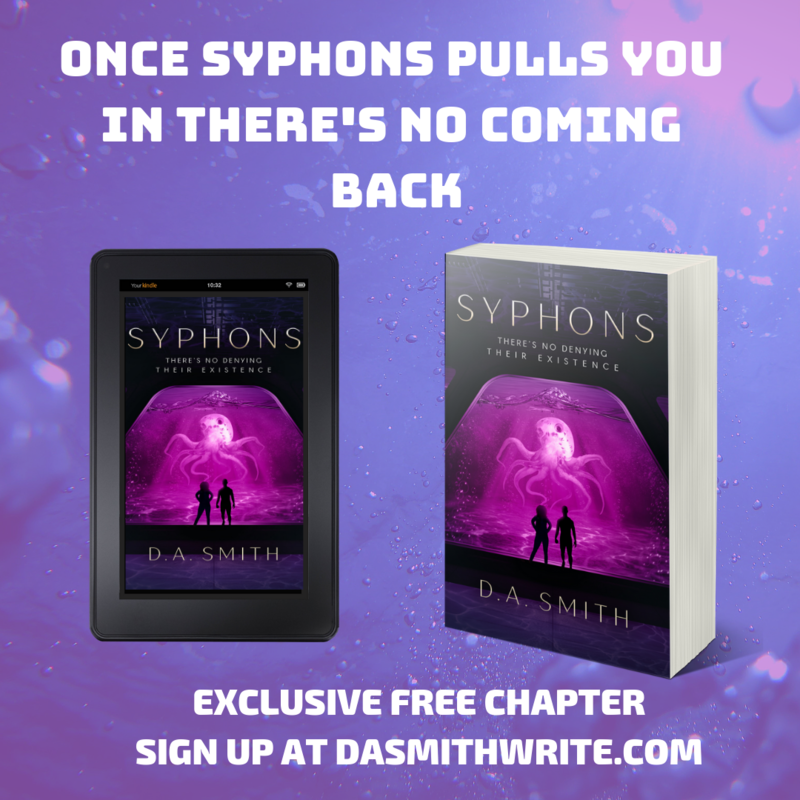 Want to know what my novel SYPHONS is all about, synopsis here. Drawing will take place on Friday, January 11th, 2019. Many will enter only ONE will win! By the way, big news will be announced after giveaway wraps up tomorrow!